Kira Aug 01 2017 6:35 pm He's cute i love him in drama stranger ? 은서 Apr 16 2017 1:36 am 최 재웅 is revealed to be a homicidal megalomaniac character. When SoYoon reveals that he merely enjoys killing people, she established he is not ignorant that his actions cause death. She pointedly narrowed in on the fact that it is ok for everyone else to die but not himself. If he were truly compassionate he would consider the will of his victims- wanting to live. Since his thinking reveals his narcissism as priority (his obsession with "fixing" people's sadness = god complex) and betrays any real sense of selfless sentiment toward his victims, we see that he is actually not a kind or caring person at all. In reality he is purely a sadistic killer who feins the emotions of a human being. So I found his character to be fascinating to observe and develop during the series. The outward appearance of concern (his own loneliness) slowly unveiling the empty interior of his being- this was accomplished by unprecedented acting skill. Buddy Jul 12 2016 5:27 am He's kinda cute in achiara village's secret. Although he's a criminal, I don't hate him. He's evil but that's only because he is crazy. And I like his voice. 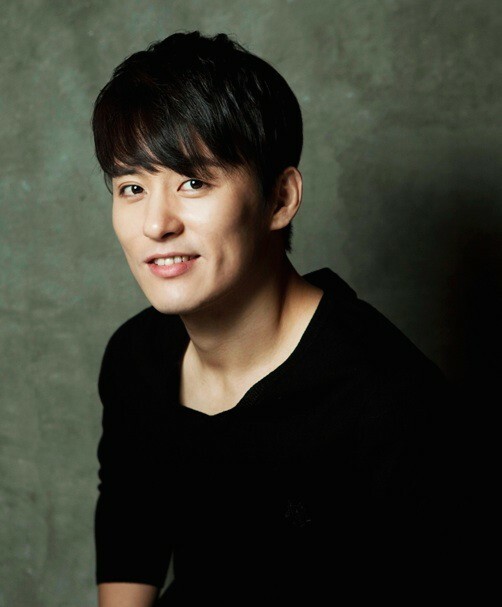 Lucy Oct 20 2015 9:38 am Choi Jaewoong also recently came to my knowledge due to the brilliant new mystery drama "The Village: Achiara's Secret". His portrayal of a transgender character was amazing, I thought he pulled it off really well. Misaeng is a drama I've been long meaning to watch. I hear that Im Siwan stars in this drama too.